If you are a regular visitor to London – or stay-cation there – or are a first time visitor looking to make the most of your trip by visiting 3 or more of these sites, then make sure you plan ahead and get yourself an Annual Membership. Membership costs £47 for an Adult or £90 for a family with 2 Adults and up to 6 children (to understand the value that this represents you need to bear in mind that for a single visit by a family with 2 adults and 2 children to the Tower of London it will cost you £67.20, even if you book at discounted online prices – prices validated 11 Jul 2015). 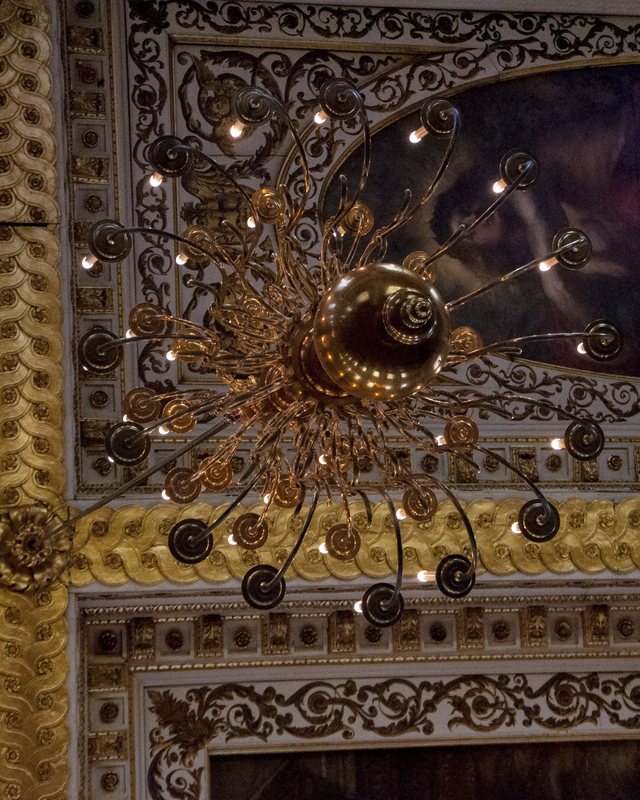 In addition to your entry fees being covered there are extra exhibitions and tours available to members that are not open to the public so make sure to check on the Historic Royal Palaces’ website (click here), to see what special events are on when you are expecting to visit. Although most of these events are planned for specific days over the summer, some are available regularly. 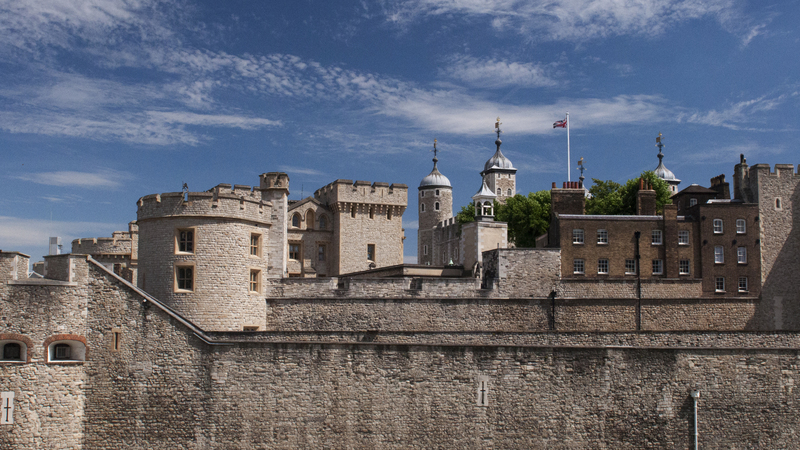 For instance, the Tower has New Members tours – taken by one of the Yeoman Guards (a “Beefeater”) – and although similar tours are available to the public, the members tours are smaller and more intimate. The other is a rooftop tour of Hampton Court that runs on alternate Saturday and Sundays through the summer. Discounts on some of the items in the Palaces’ shops. So if you plan to visit only one of these spots then pay on arrival but otherwise I recommend a little forward planning.